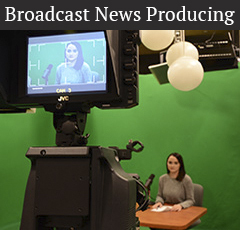 TV news producers are in high demand. While there are plenty of people who want to be in front of the camera, the real decision-making positions are behind the scenes. 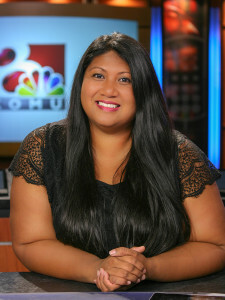 The producer has many duties, which include deciding the order and length of each story within the newscast. 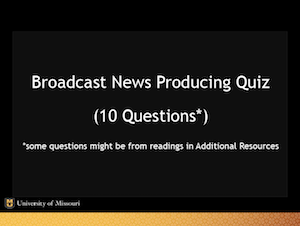 Even thought it’s a big team effort to build a newscast, ultimately producers decide what the audience gets to watch.